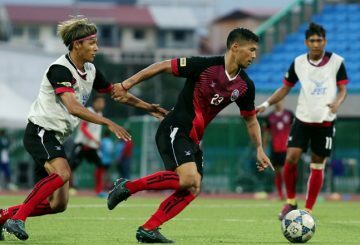 Defending Metfone C-League champions NagaWorld crumbled in a disastrous second half suffering a 5-1 loss to Singaporean visitors Tampines Rovers at the Olympic Stadium here yesterday evening. 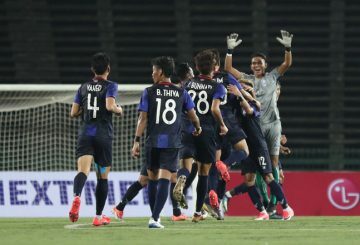 Sath Rosib scores the only goal of the game to hand his side a 1-0 win over Malaysia. 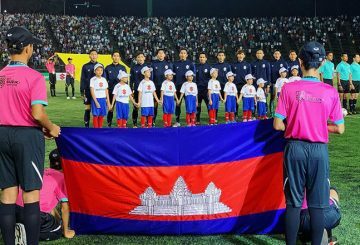 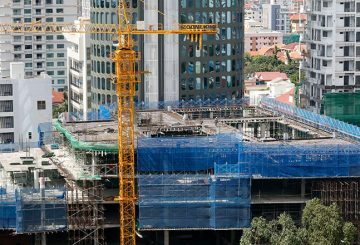 Phnom Penh hosts the nine-day ASEAN Football Federation (AFF) Under-22 Youth Football Championships. 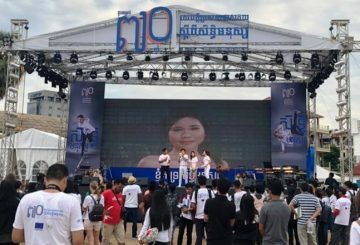 The Cambodian dancers finished their final day of practice at the Olympic Stadium on Friday (Feb. 8). 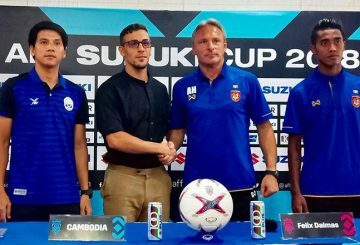 Cambodian head coach Felix Augustin Dalmas says his team needed to perform better than in their last outing. 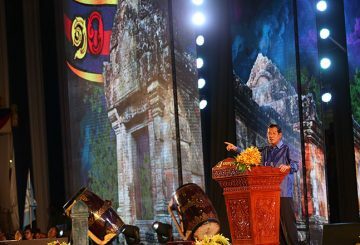 Cambodia disappointed at home falling to a slender 1-0 defeat to Malaysia. 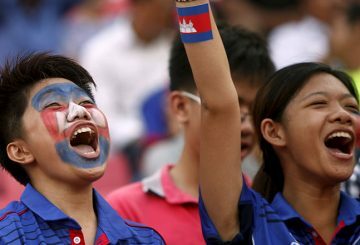 The AFF Suzuki Cup gets underway tonight with Cambodia hosting Malaysia. 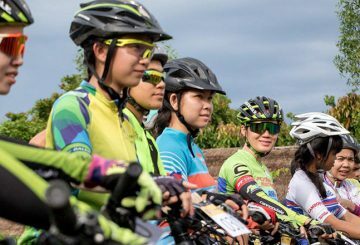 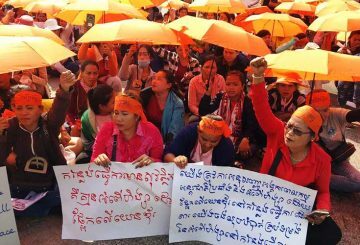 Anachak Baitong are victors of their second consecutive Heng Samrin Cup. 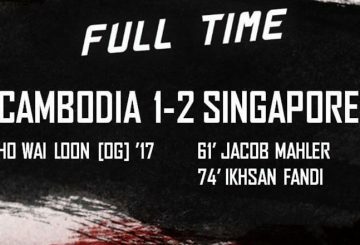 Honda’s Cambodia are still without a win after suffering a 2-1 reverse to Singapore in their friendly at the Olympic Stadium. 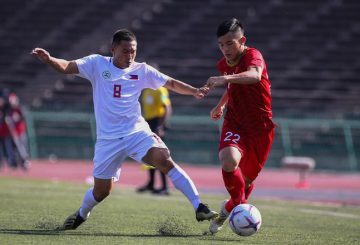 Cambodian international midfielder Thierry Chantha Bin said he is ready to face Singapore in tonight’s friendly international match at Phnom Penh’s Olympic Stadium and promised the Angkor Warriors will fight for the win. 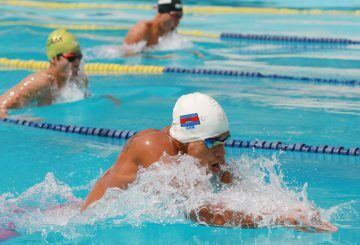 Swimmers from around Cambodia converge at Phnom Penh’s Olympic Stadium to contest the Sar Kheng swimming awards. 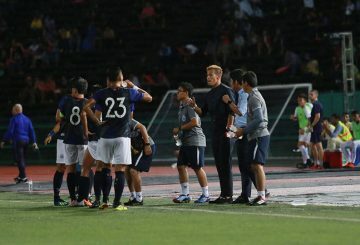 Fans brave a heavy downpour to witness general manager Honda’s first game. 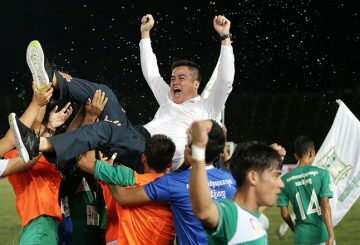 National Police FC coach praises his team in securing passage to the Hun Sen Cup final. 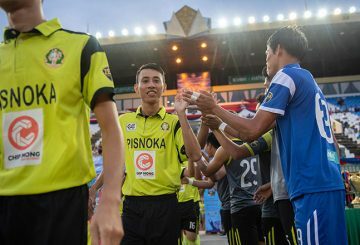 Ministry of National Defense secures passage to the 2018 Hun Sen Cup final with a thrilling 3-1 victory over rivals NagaWorld. 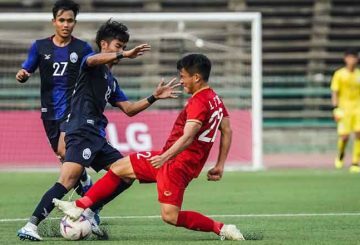 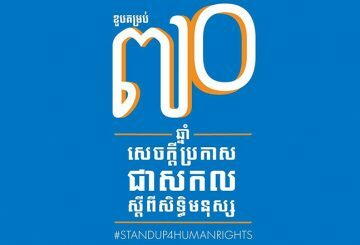 The first round of matches of the second annual Heng Samrin Cup, an amateur football competition, takes place in Phnom Penh. 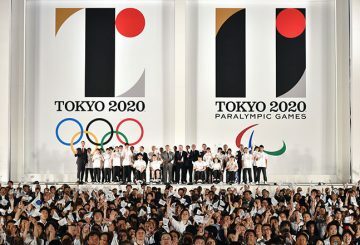 Japan is being scorched by an intense heatwave, as the thermometer hit 43 Celsius. 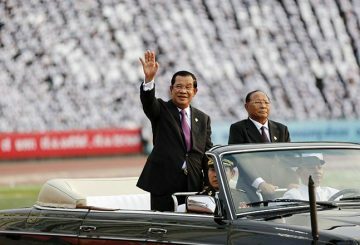 Prime Minister Hun Sen promises to maintain peace along the Kingdom’s borders. 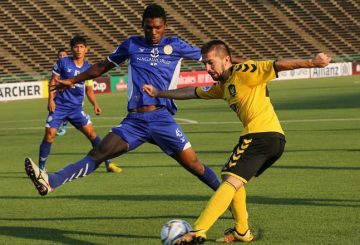 A top of the table clash pits second-placed Boeung Ket against Metfone C-League leaders NagaWorld at Olympic Stadium. 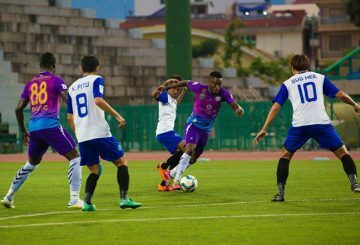 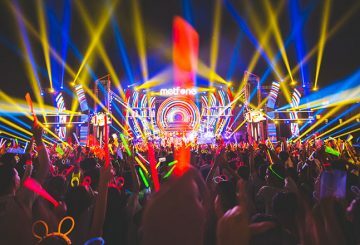 NagaWorld got back to winning ways evening’s Metfone C-League highlight registering a 4-2 victory at the Olympic Stadium. 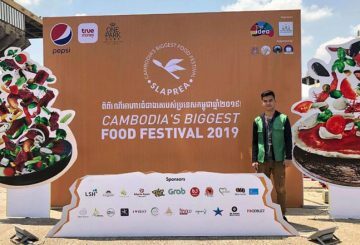 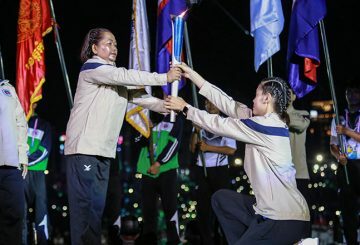 Cambodia’s 2nd National Games reaches its crescendo tomorrow in what is set to be a spectacular closing ceremony. 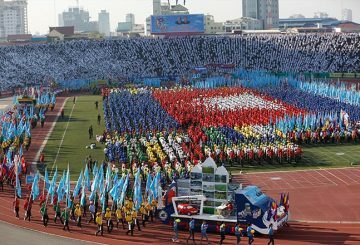 Athletes, performers, and spectators pack Phnom Penh’s Olympic Stadium.